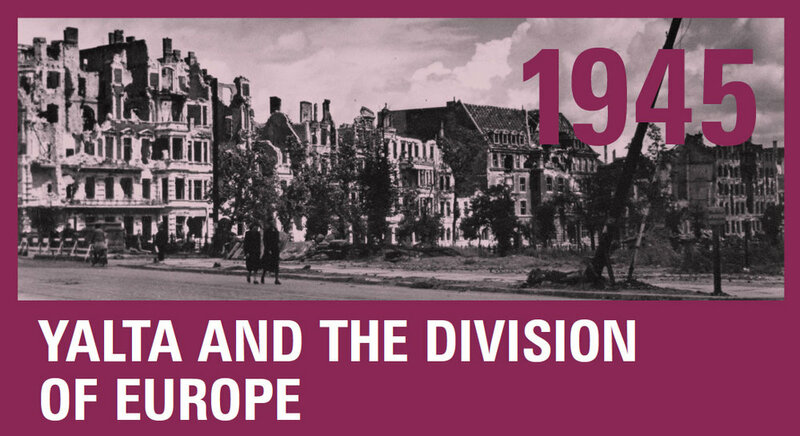 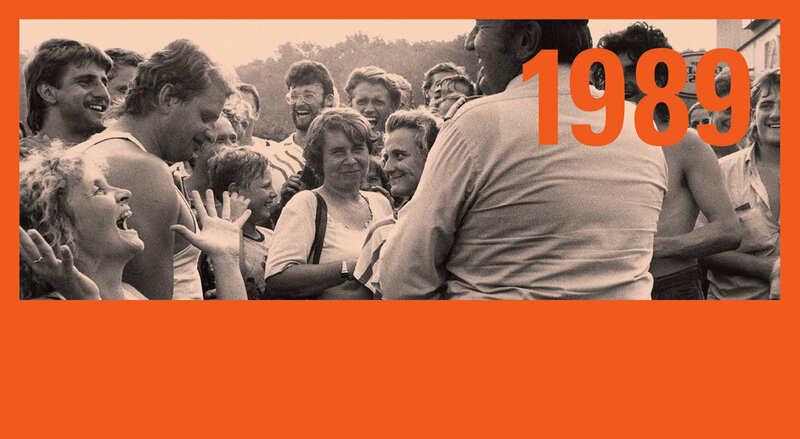 1989 was a year of astounding revolutions in Eastern and Central Europe. 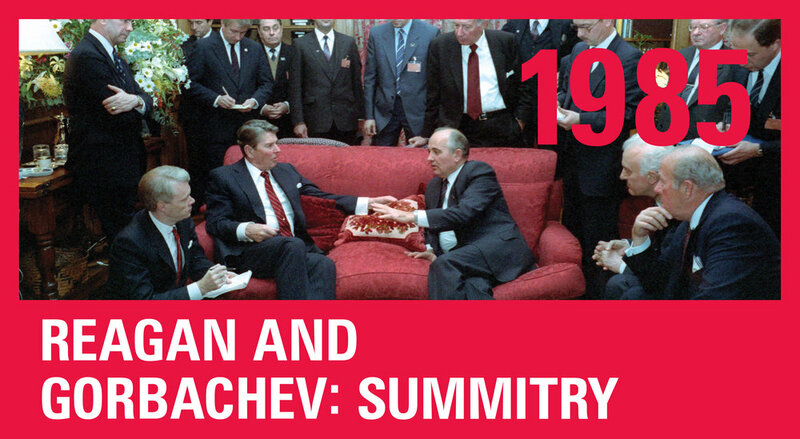 One by one, the Soviet Union’s satellite states shook off their communist regimes and Moscow’s iron heel. 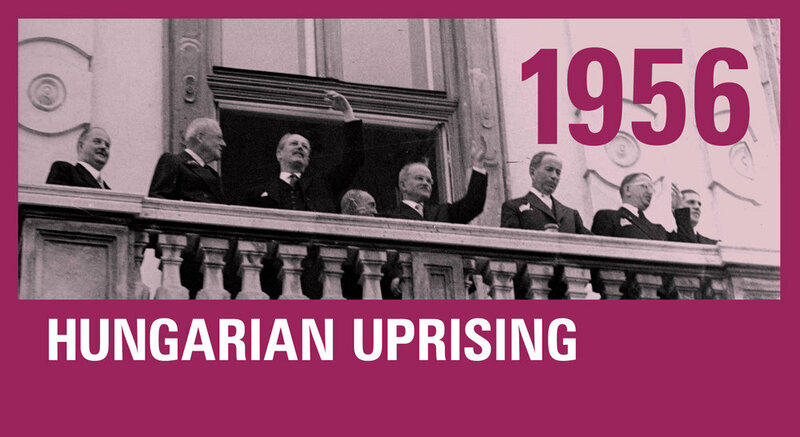 First came Poland and Hungary, then the German Democratic Republic and Czechoslovakia, finally Romania and Bulgaria, before the Soviet Union collapsed. 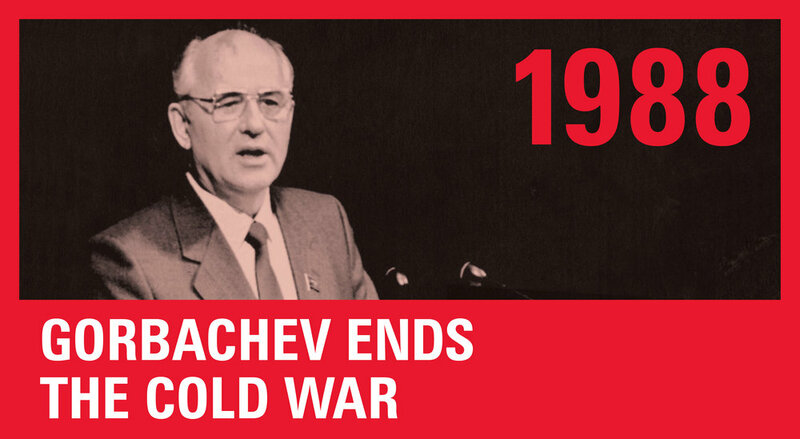 “People power” and “velvet revolutions” confronted communist regimes and unhinged their repressive power. 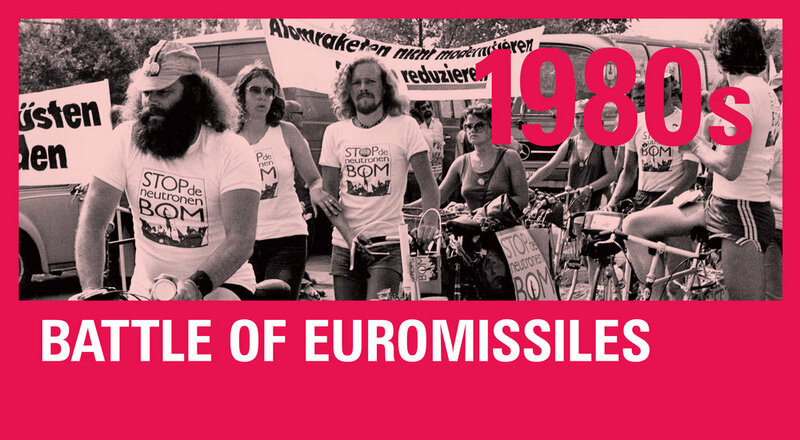 Unlike the massacre of Tiananmen Square in China, and apart from brief violence in Romania, no blood was shed. 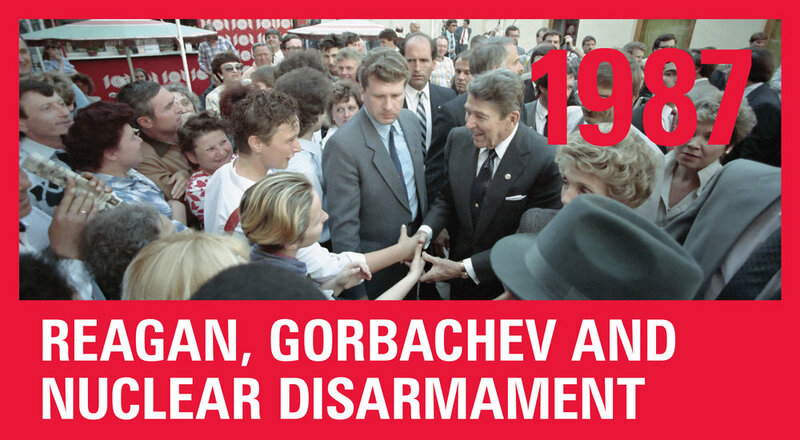 Gorbachev did not intervene as his predecessors had done in the GDR (1953), Hungary (1956), and Czechoslovakia (1968). 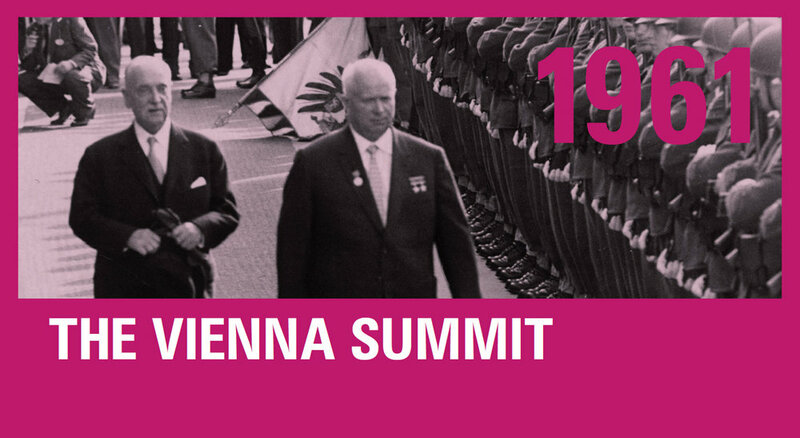 Given its geostrategic location on the periphery of the Soviet sphere of influence, Austria was deeply affected by all these events and the opening of the iron curtain along its borders.